A new study found that states that have legalized cannabis have not seen increases in “problematic” consumption. The researchers collected the data in 2015, studied in 2017, and published online in 2018; 329 frequent cannabis users were questioned for the study about their cannabis use habits. The researchers defined “problematic” consumption as that which can lead to impulsive behavior in cannabis users. The study’s results show something that most cannabis users and legalization advocates already knew – that poor choices regarding the consumption of cannabis will happen regardless of what laws are on the books. 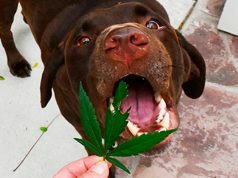 “The results indicated that participants’ problematic cannabis use and impulsivity was not different whether they resided in states where cannabis is legal for medical and/or recreational use or prohibited,” the researchers wrote. The peer-reviewed study notes that chronic cannabis use itself can be associated with impulsive behaviors, but legalizing cannabis for medical or recreational use has little to no impact on such behaviors. “Although the detrimental health effects of frequent cannabis use are well established, our findings suggest that legalization status does not worsen these effects,” the study says. The researchers point out that teen usage of cannabis is a “mixed bag”, with some states seeing an increase and some seeing a decrease. However – even in the states that saw an increase – the correlation between increased youth usage does not mean the causation is legal cannabis. 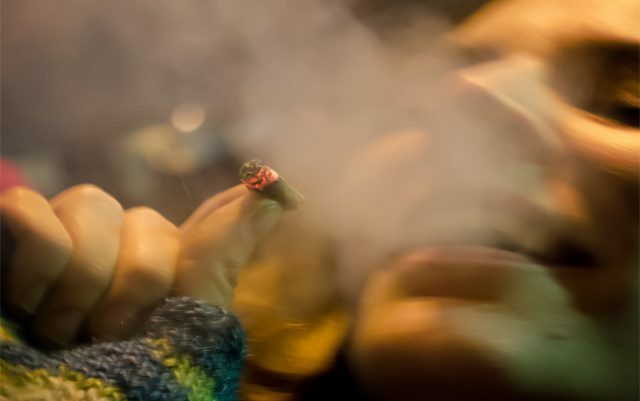 This study contradicts what many prohibitionists love to claim – that legalization will lead to more stereotypical stoners. It adds to a growing body of evidence that legalization does not mean more teen usage, driving under the influence, or problematic consumption. 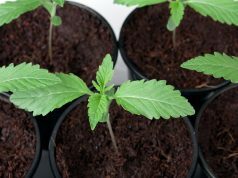 Studies like these are important because we still need all the evidence we can gather in the effort to finally make the plant medicine legal in all 50 U.S. states. For as far along as we’ve come, we still have a ways to go when it comes to changing mindsets about cannabis. Many people still view cannabis as somehow worse than alcohol. A perfect example is people’s reaction to the Joe Rogan interview with Elon Musk of Tesla Motors, where Rogan passed Musk a joint and Musk took a small drag without inhaling. Rogan and Musk sat and drank whiskey for hours during the interview, and nothing was said about that. The second he smoked weed it became national news and is now an Internet meme. More studies like this could help with that issue.